Participants in an Australasian Gaming Expo (AGE) panel earlier this week in Sydney, Australia have opined that the slot machine as we know it — which has commanded the most floor space and been the biggest revenue generator for casinos for decades — is likely soon to be a dinosaur and will suffer the same fate. A major focal point of the AGE — which continues through to Thursday — has been how technology will overhaul the industry in the years to come. During Tuesday’s discussion on “The Gaming Product of Tomorrow,” panel members made bold predictions about how the casino floor of the future will likely look. 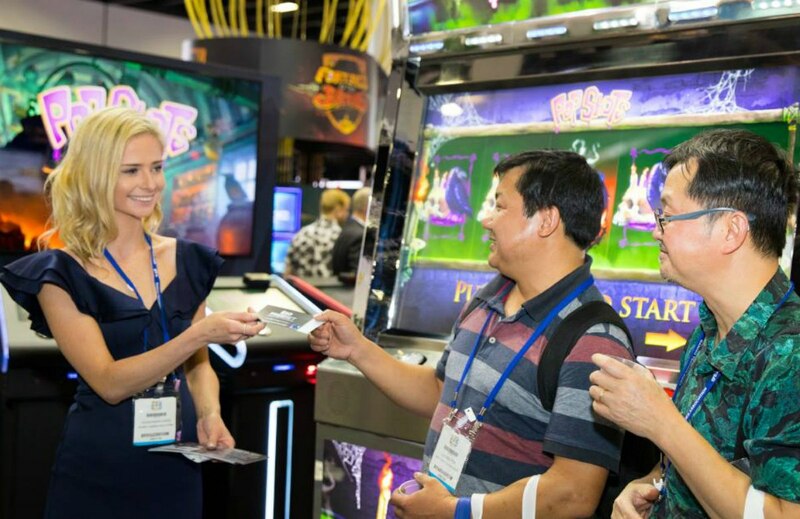 Scientific Games Australia and Asia Senior VP Adrian Halpenny said slot machines will soon no longer feature just a chair in front of a display. He says gamblers are looking for a more immersive experience, one that makes gambling more interactive and in a more social space, such as a bar or lounge. Instead of a brand in a box, you can now have an area with multiple entertainment experiences,” Halpenny said, as reported by Asia Gaming Brief. The executive said his company is currently developing such concepts. 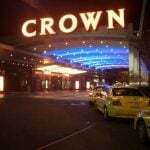 Damian Quayle, CEO of Australia’s second-largest casino, The Star Sydney, agrees that standalone slots are on their way out. But he believes the next generation terminal will blend traditional concepts with innovative technology. Specifically what that will look like, however, he hasn’t yet identified. Quayle operates in the country with more per capita gamblers than anywhere else. 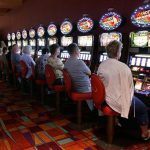 While Americans may lose the most money gambling each year at nearly $120 billion, Australians lost more than $18.3 billion in 2016, which equates to nearly $1,000 per adult citizen. Slot machines — or pokies as they’re called Down Under — are responsible for most of those losses. 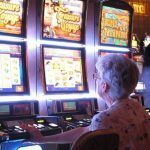 Older generations are, well, getting older, and the millennial demographic is far less inclined to sit down at a slot machine than their parents and grandparents ever were. The Pew Research Center says millennials — roughly aged 18 to 34 — are now the largest generation in the US labor force. But YouGov, a London research firm, says nearly one in two find casinos depressing. In an effort to bring them onto their casino floors, operators have begun testing skill-based gaming concepts, which combine elements of luck with the player’s ability. The offerings were designed to present a more interactive experience than gamblers sitting alone, popping coins into a slot. But Quayle says skill-based terminals are “still proving to be a challenge.” He said millennials are looking for more yet interactive features that make them feel in control of the outcome. The Star Sydney executive says slot manufacturers must develop ways to incorporate such an outcome. AGE panel members might be convinced that traditional slots need revamping, but try telling that to the manufacturing industry responsible for the terminals. 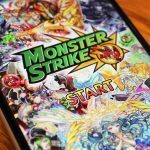 Market research firm Eilers & Krejcik Gaming reported last month that slot manufacturers around the world recently enjoyed their best quarter in five years. Its survey of 569 casinos worldwide found that between 21,500 and 22,500 slots were sold between April and June.